Yes, nice pictures, and the info with them adds to the enjoyment. Always nice to see a seaplane (Lake 250). What do you know about the pink, unmarked aircraft, which I think is a Beech Mentor ? 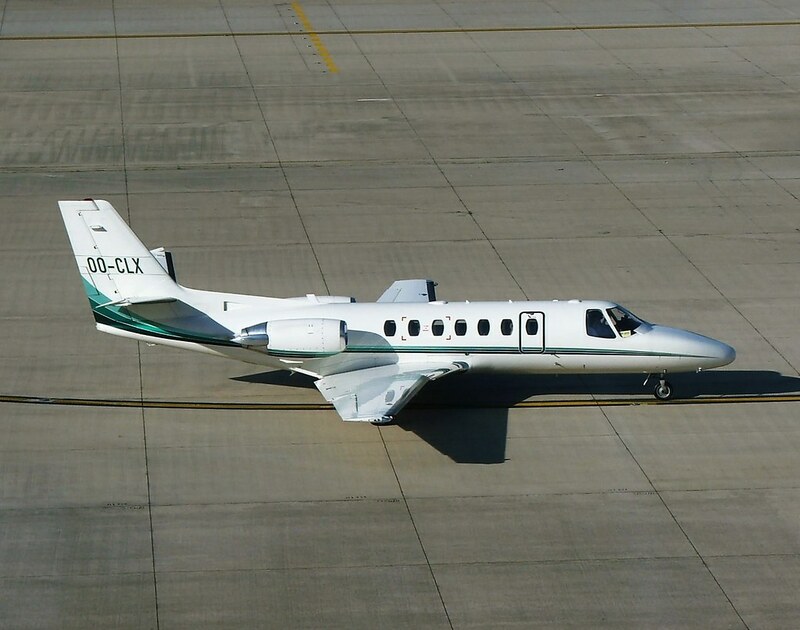 Mine is a Citation 560 taken from one of the car parks at Brussels, in 2006. Some interesting foreign reg visitors there. Sabres were never common biz jets to see, and the Sterling Corvette brings back memories. Rarity must go to the types - the Albatros and the Beech 2000 Starship (N39TW which appeared at Farnborough 1994). 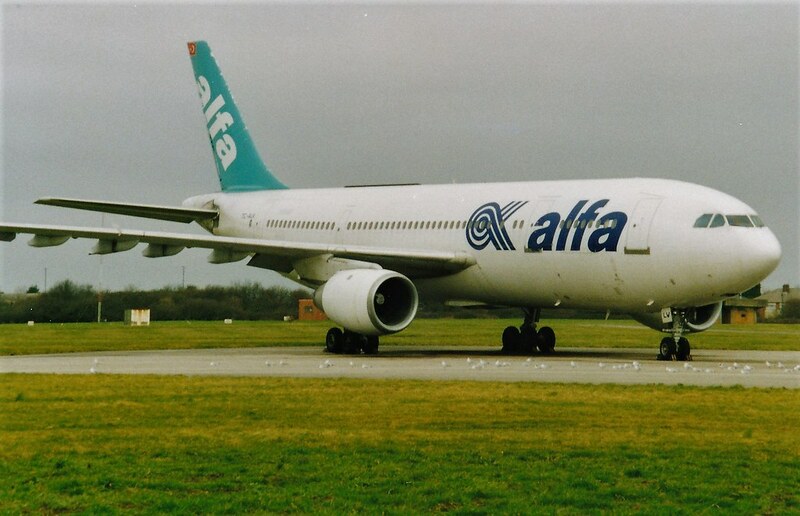 Two A300 pics taken at Filton in Feb 2000. Ah, De Havilland. Classic aircraft. It is tagged Strathallan. Would be interesting if you have anything from the Strathallan Collection. Another classic scheme to look out for. Always liked that, with the red wings. Taken 5th June 1983 at Heathrow. 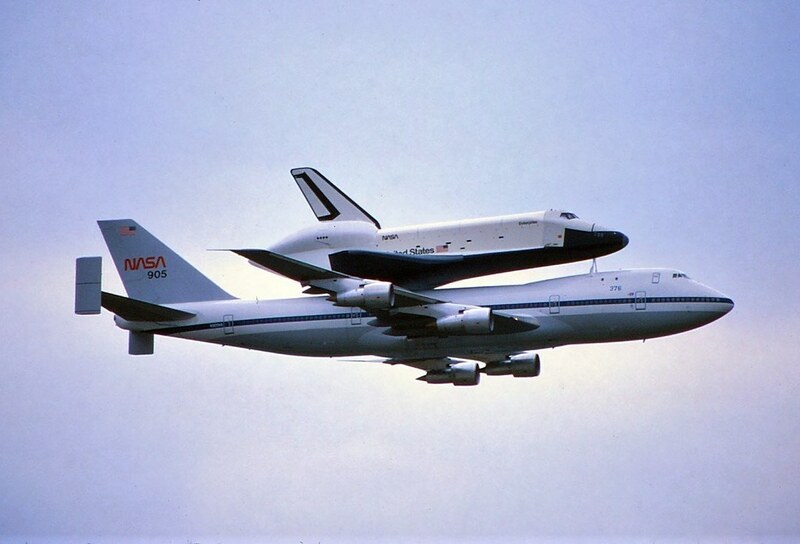 Prior to Paris Air Show, the Shuttle was taken to Stansted, and also did this flypast at Heathrow. You had a really nice day out, here and the other visits. Winter light makes for some interesting pics. It's good that there are still enthusiast friendly airfields around. 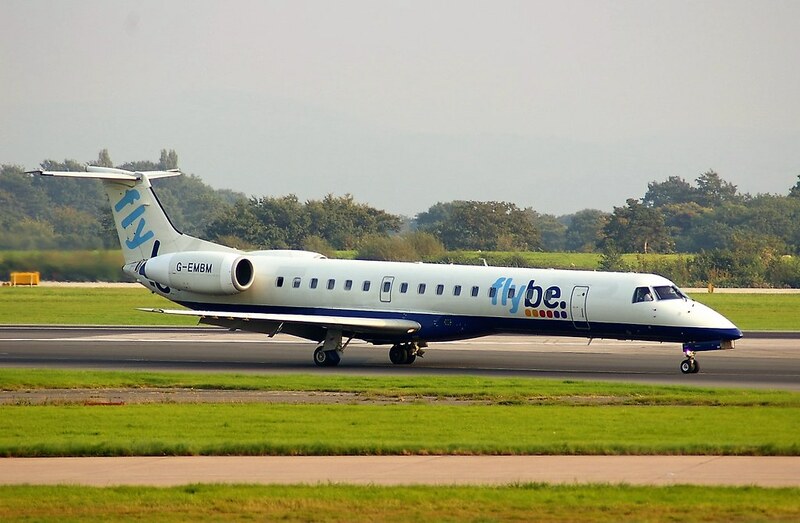 To add to the range of types - ex BAW EMB-145 at Manchester. G-SKLR EC-120B fairly recent import from France. 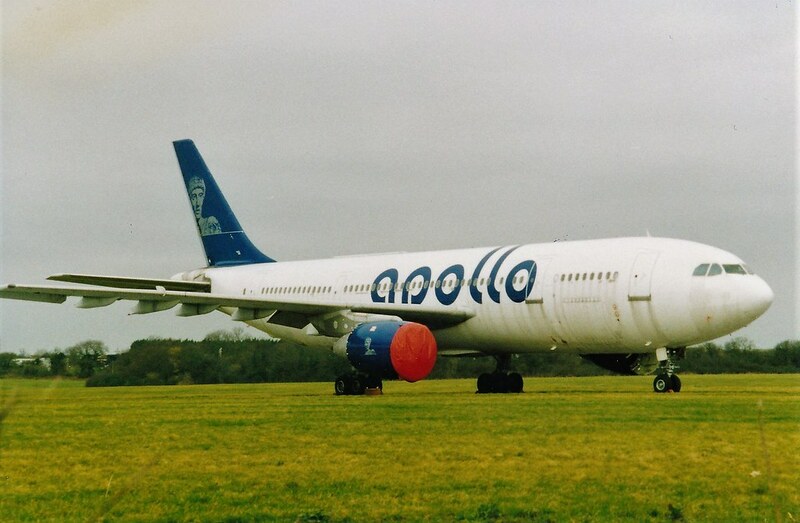 The Turkish shows well the modified nose gear bulge on the cargo A330's. Sorry have not found an answer. does sometimes have historical, but nothing for this. No pictures on the various photo sites either.